The four service clubs of Georgetown (Rotary, Lions, Kiwanis& Kinsmen) united to launch Georgetown’s first ever Craft Beer Festival in 2015. “Head for the Hills” is entirely volunteer run and benefits local charities. Beer + Charity = Win! Now in its fourth year, Head for the Hills is a late summer staple not to be missed. A day of craft beer & cider sampling, gourmet food, and live music in the beautiful countryside. Recently voted the #1 beer festival in Ontario, Head for the Hills is a guaranteed good time rain or shine (…seriously, we can prove that). 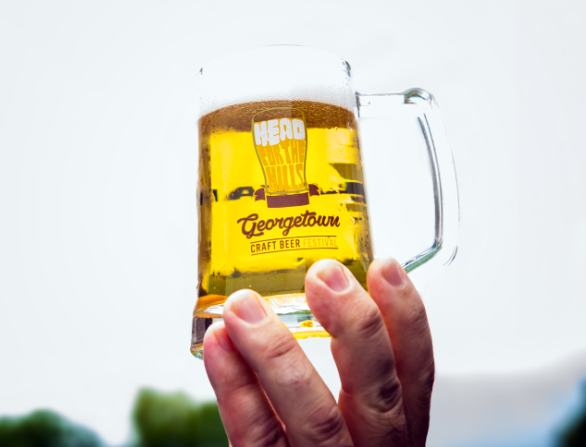 Admission includes a customized Head for the Hills beer stein and 4 tokens for 4 samples of beer or cider. Additional tokens are available for purchase on-site, 3 tokens for $5. Want more? You can upgrade your ticket to the VIP experience, which includes priority parking, express entry, a VIP seating area with coverage, VIP washrooms, exclusive VIP brews made just for this event, 4 extra tokens upon entry, and a full pint size glass as a thank you gift. Tickets are on sale here. We sell out every year. To avoid disappointment, buy your ticket now. Mountain Lion Trappers will command the stage from 4:00 PM to 6:00 PM to tie a bow on this year’s beer festival experience. 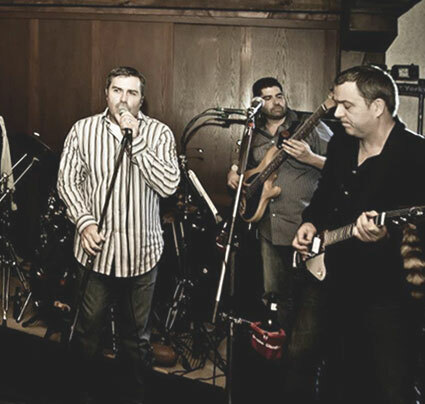 This sextet will have the park rocking with their covers that range from the 1950’s to present day. A great closing guaranteed! 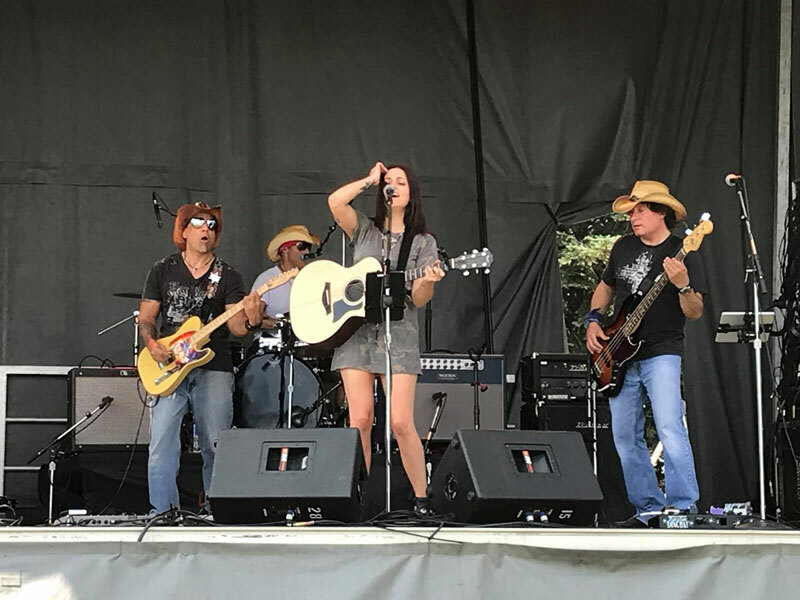 Southern Belle is an up and coming “New Country/Rock” band that prides itself on gracing the bigger stages throughout Southern Ontario. Southern Belle covers everything from artists like The Dixie Chicks and Lady Antebellum, to Bryan Adams and Bon Jovi. They will be bringing great New Country Rock songs to the dance floor (or in our case, field) to keep things moving!